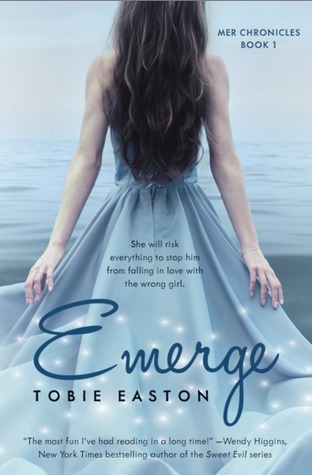 Have you read EMERGE by Tobie Easton? If not, you’re missing out on all the super-mermaidy goodness! 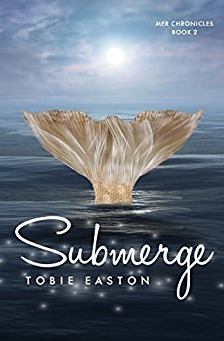 Today Tobie comes to talk about writing a sequel to her #1 best-selling mermaid tale. 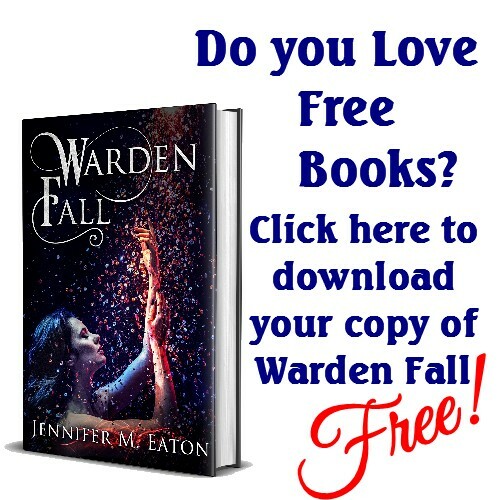 And she has a giveaway for a Kindle Fire! I was not prepared for how hard it would be to write the sequel to Emerge. The plot wasn’t difficult; I’d known the storyline of Submerge (and of Book 3, Immerse) since before my agent and I went on submission with the series. 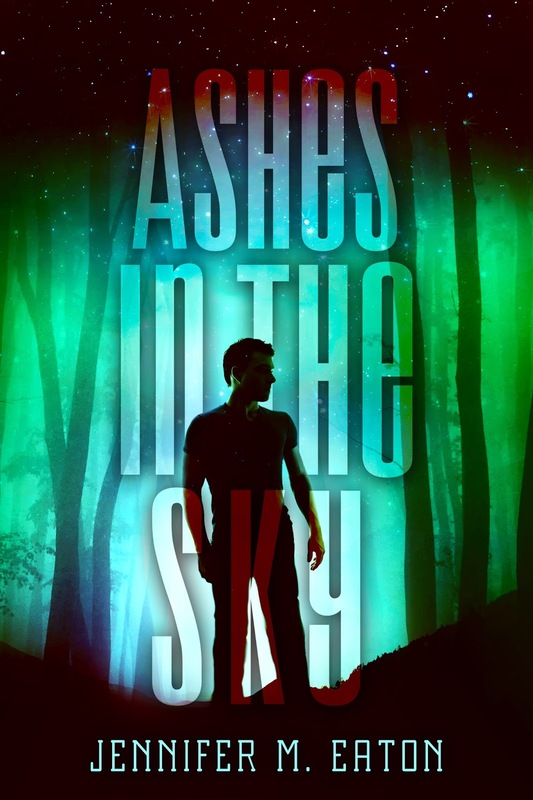 In fact, the finished novel that’s coming out this week lines up almost exactly with that outline because the paths these characters needed to travel have always been very clear to me. What I struggled with was the shift from being a writer to being a professional author. Emerge was the first book I’d written and was the book I’d gotten my agent with (I feel so fortunate every day that it sold and is now on shelves!). Writing Submerge was therefore a completely different experience than writing Emerge. With Book 1, I wrote on my own schedule and had no one to answer to but myself. I knew very little about the publishing industry at that point and just wrote what I wanted to read without a consideration for how marketable a specific idea was, what I would say about a certain plot point on a panel, what would sell, etc.